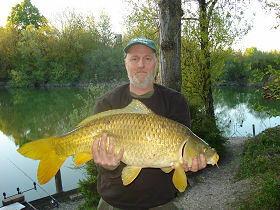 Welcome to carp angling paradise from France with a self-catered rustic cottage in Champagne region at 4 hours drive from Calais. 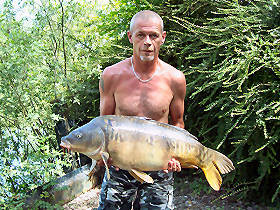 Big carps swim in crystal water and wait for anglers to achieve unique carp fishing holidays in a quiet and safe fishery. 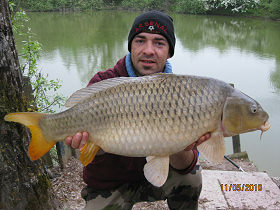 Enjoy no-kill carp fishing session with crafty carps between April 5th and October 27th for 2019. 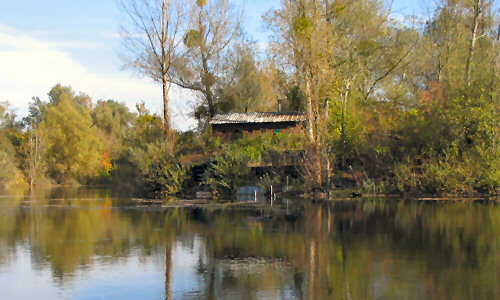 Spend carp fishing holidays in a rustic cottage in Champagne region in France between April 5th and October 27th for 2019. 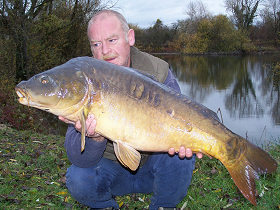 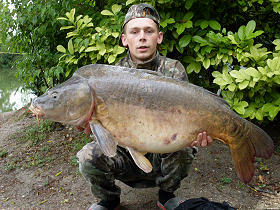 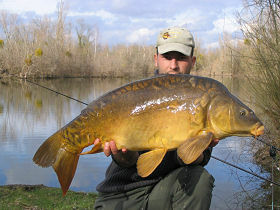 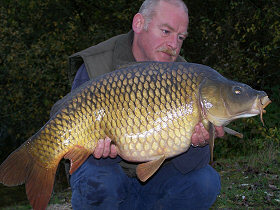 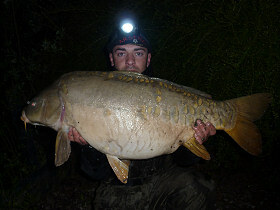 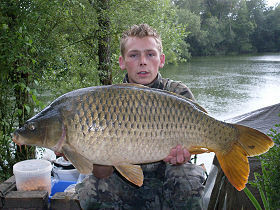 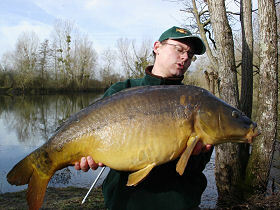 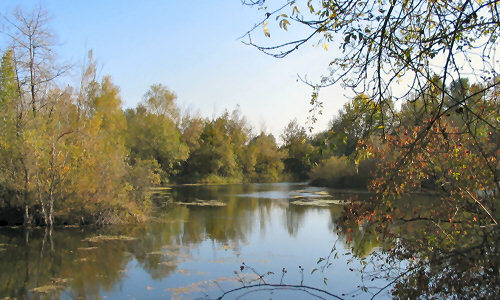 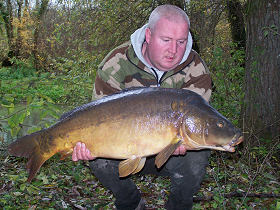 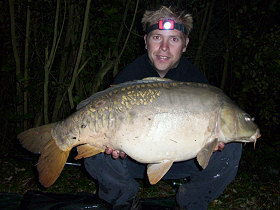 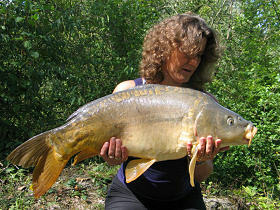 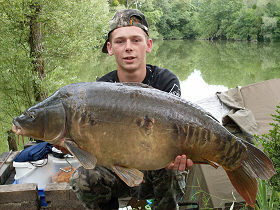 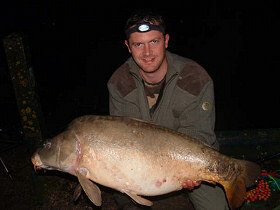 Book your carp fishing holidays in France as soon as possible before the fishery is full. 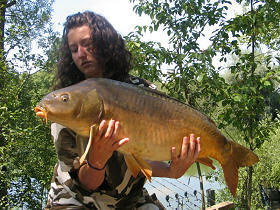 Waiting next year to come might be tiresome! 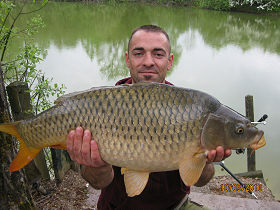 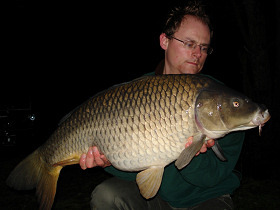 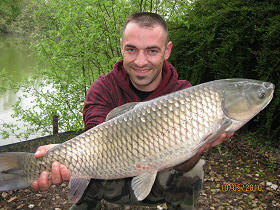 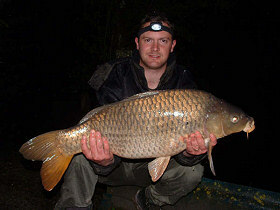 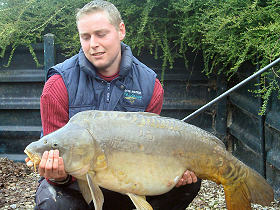 Feel free to discover all Wild Carp Lakes gems and contact us for more information.